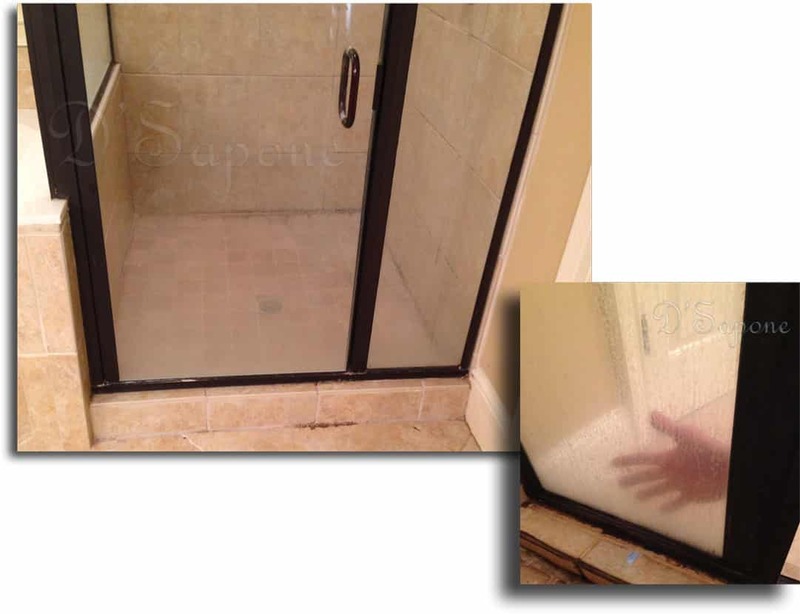 Making shower glass stain free. The two most common minerals in water calcium and magnesium make “hard water dots”. These dots can be disastrous for your glass. D'Sapone® restores your glass, removing all the glass water spots and etching with Benaz. Can you remove all the hard dots, which are etched in my glass? Yes. We eliminate all the water spots with our Benaz cleaner from pFOkUS®. Is Benaz biodegradable and does it have any smell? Yes. Benaz is 100% biodegradable and it has a spearmint odor. Does D'Sapone® eliminate all the scratches? We eliminate light surface scratches, not deep. Will your process remove all the hard dots from my metal frame? Of Course, we apply Benaz to the metal frame and remove all the water spots. How can we prevent the occurrence of hard water? 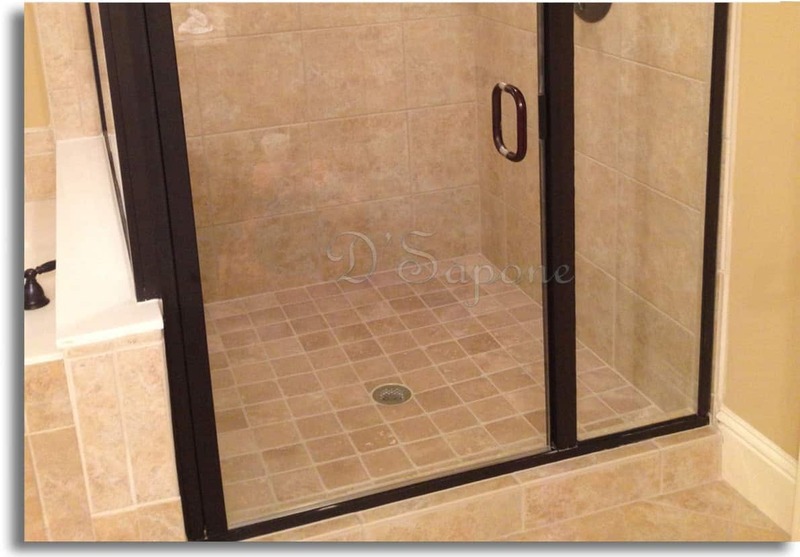 We will seal your shower glass with Valore. The same product you can use to maintain your glass after we leave and you will never get hard water again. Where can we get the Valore? You can get it from D'Sapone® and pFOkUS® as well at the same price. 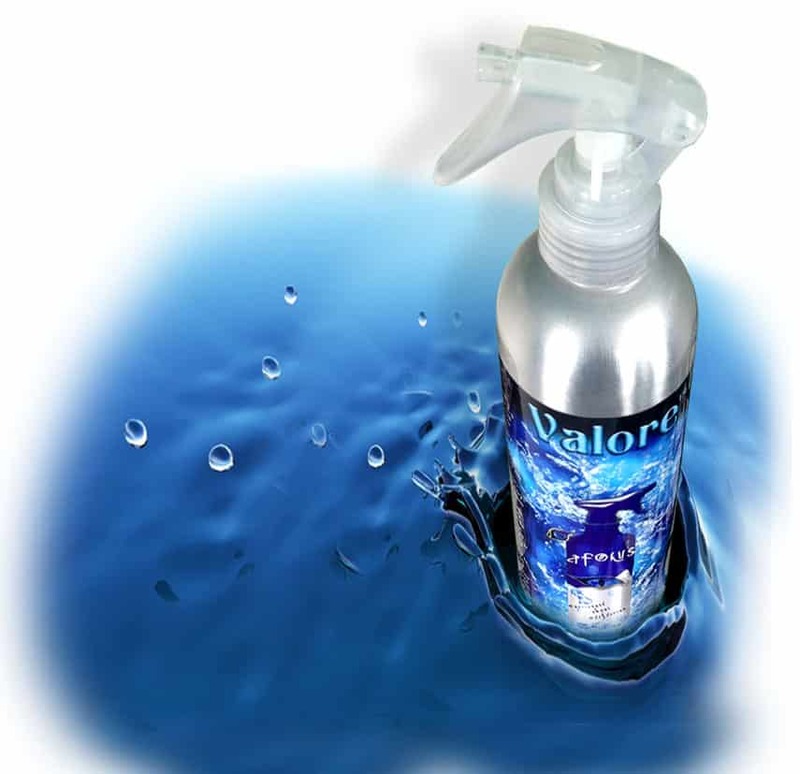 How often should Valore be used after you leave? We are trained to restore glass on an epic scale.